According to a recent SEC Filing, image recognition platform OmniX Labs has raised $250K in additional funding. 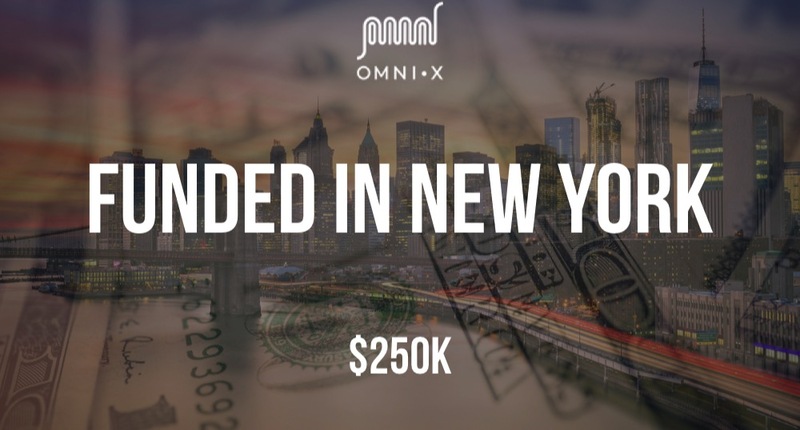 OmniX Labs was founded by Anoop Kanthan and Muthla Al-Sayer in 2017 and has now raised a total of $750K in funding. 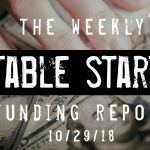 Investors in previous rounds include Techstars and IDEO.